Lionsgate Film Studio has sued 15 companies for allegedly selling their merchandise featuring its trademarked [sic] phrase “Nobody puts Baby in a corner” from the 1987 hit movie “Dirty Dancing.”. . . The suit, filed in Los Angeles last week, alleges that the use of the phrase by the companies wrongly sends the message to the consumers that the merchandise was authorized for sale by Lionsgate. This is silly. Not every “good line” from a movie that’s silk-screened onto a trinket lures consumers into thinking that the merchandise has to do with the movie in any formal way. To the contrary, consumers recognize this as a mere cultural reference. But cleverness should not be not a basis for granting trademark rights. This is no more than trademark as cultural rent seeking, an old topic around here, and it’s despicable regrettable. “Good lines” used to be their own reward. 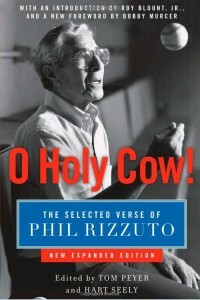 The late Phil Rizzuto was known by millions for his “trademark” use of the phrase “Holy Cow” in calling baseball games. This “trademark” benefited “the Scooter” without recourse to the Lanham Act: It was something that projected his reputation, enhanced his career and the demand for his services, and gave joy and pleasure to his fans. Contrast THREE-PEAT — a registered trademark of basketball coach Pat Riley, meant to describe a thrice-repeating professional sports championship. Beaucoup clever. But a trademark? For what? Some junk that his company sold around the time he registered the mark, solely for purposes of establishing bona fide trademark use? I’d love to see the survey that could establish any good or service consumers associate with this coinage. That survey will never be taken, because the kinds of companies shut down by lawsuits by the likes of Riley and Lionsgate typically can’t afford to litigate (a survey alone can easily cost six figures of money). Thus the abuse of the Lanham Act continues. Ironically, it’s unnecessary. I’ll bet you dollars to donuts that NOBODY PUTS BABY IN THE CORNER isn’t making Lionsgate a dime today, because it is essentially worthless as anything but a lever over other peoples’ use. But you ask: Wait, why shouldn’t Lionsgate be rewarded for its clever phrase (I guess it was clever; I did not see the movie) or the “artistic” moment or recollection it evokes? But it has been! This line presumably made their movie better, and a better movie made them over a fifth of a billion dollars in box office receipts. And that’s what — and all that — a good catchphrase should be. You know: Its own reward. UPDATE: Brett Trout points out there isn’t even a registration for this phrase. Lots of other good stuff in his piece. Hat tip to Blawg Review. 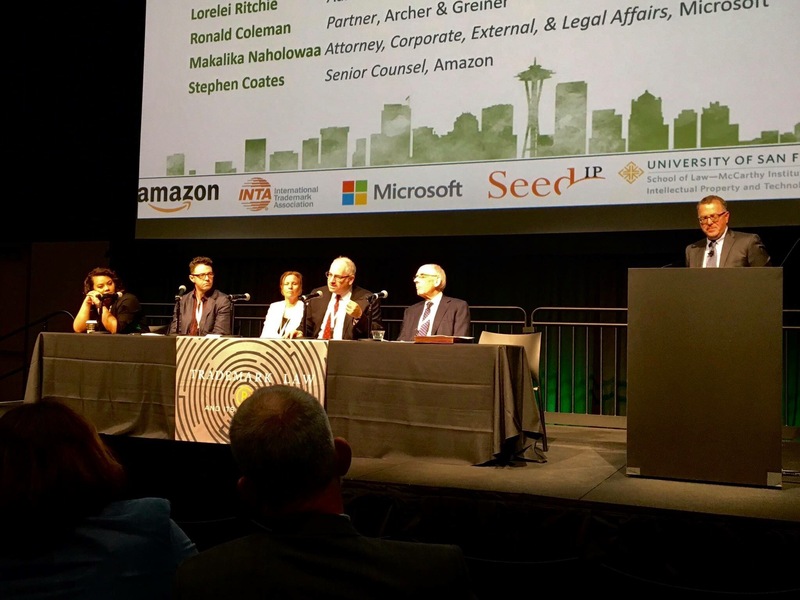 Pingback: Your Name Is My Business » Rock on Rocktober! Yes, a good catchphrase is its own reward….especially so in the case of the Colorado Rockies. The men of team are clearly honored to be associated with the phrase â€œRocktoberâ€â€¦.and the business called the Rockies should be too, without claiming the honor as a new permanent asset.